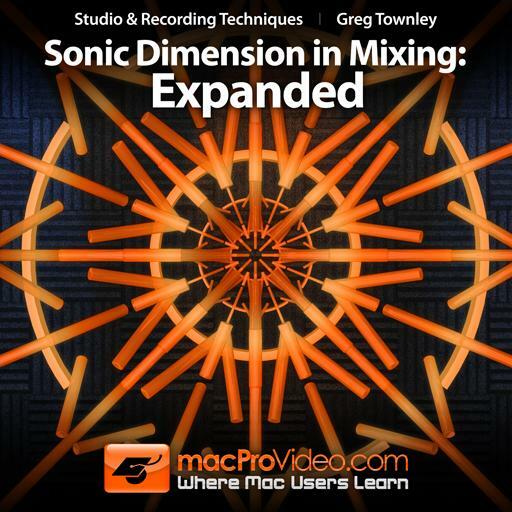 Mixing with Greg Townley 102 - Sonic Dimension: Expanded. You should never put a compressor on your full mix. True or false? Using different size reverbs on a track __________. You should never EQ your final mix. True or false? You add 3-5k to a sound when you want to _________. You should start your mix with a Limiter in the mix chain. True or false? You never use more than one compressor on a track. True or false? Duplicating and transposing a track down ____________. Removing 250-300 Hz on drums ____________. Listening at different levels ____________. Adding compression to a snare drum ____________. Automating a send to a reverb allows you to _________. What is best plug-in for leveling sound? A lower threshold on a compressor _____________.